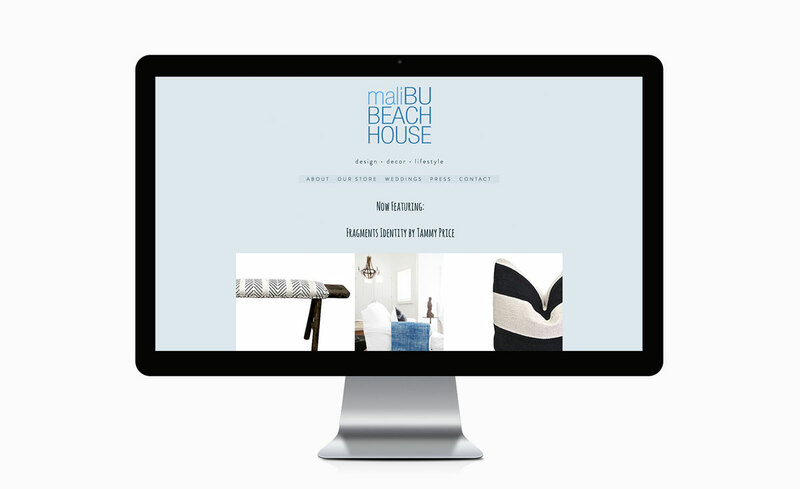 Malibu Beach House draws its inspiration from California's unique beauty; from the vineyards of Napa Valley, to the rugged coasts of Central California, along the surf side waters of Malibu, to the sun kissed beaches of Southern California. Husband and wife team, Doug and Laura Burdge, created a store that brings together Doug's architectural experience with Laura's flair for design, decor, lifestyle, and entertaining. 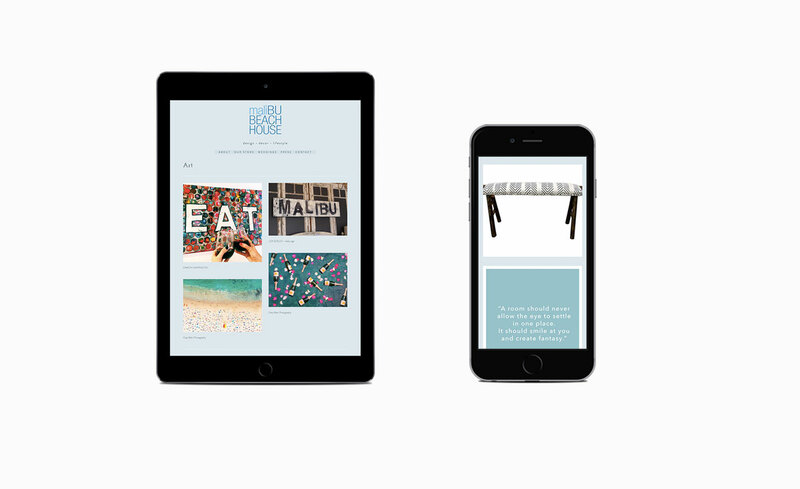 Malibu Beach House provides a unique opportunity where one will find that perfect special gift, coastal inspired furnishings, custom bedding, one-of-a-kind vintage pieces, and exquisite table top to name a few.